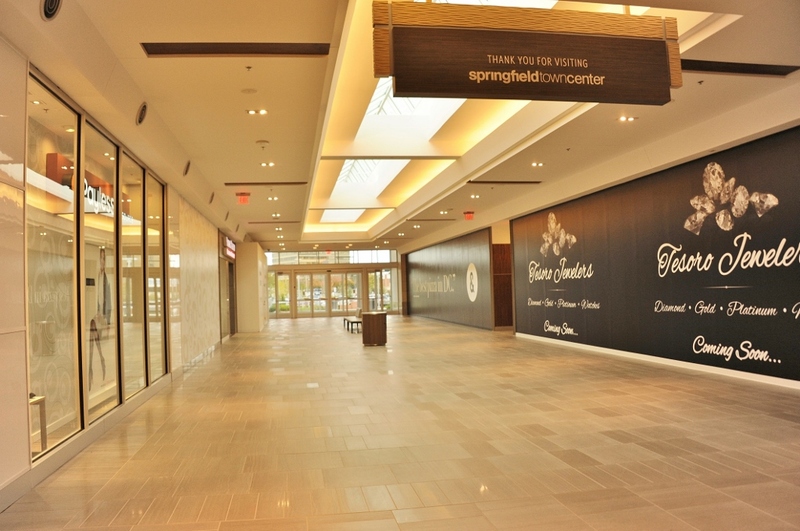 Home » Springfield Town Center is finally OPEN! 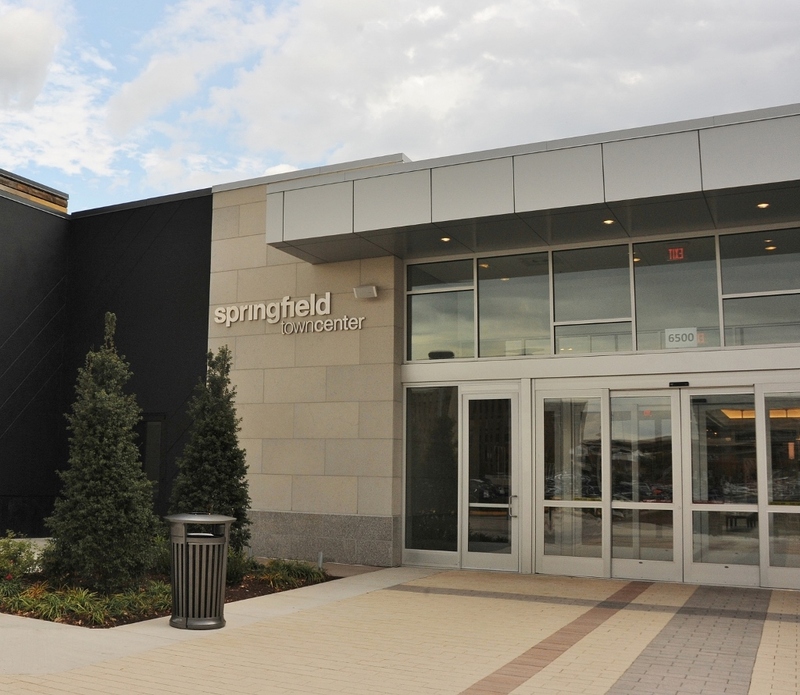 After a long renovation project, Springfield Mall has re-opened as Springfield Town Center and we must say ourselves that the new atmosphere is fantastic! 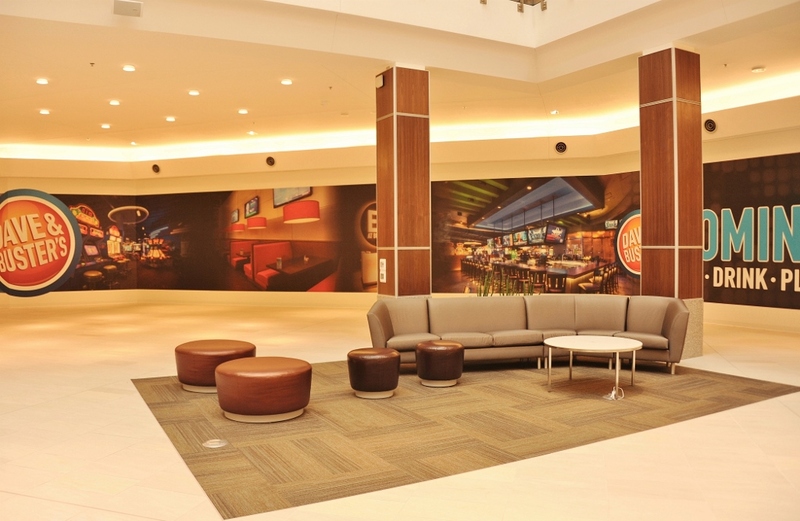 While many stores and restaurants are still under-construction and coming soon, such as Dave & Buster’s, there is still plenty to keep you more than occupied and entertained. 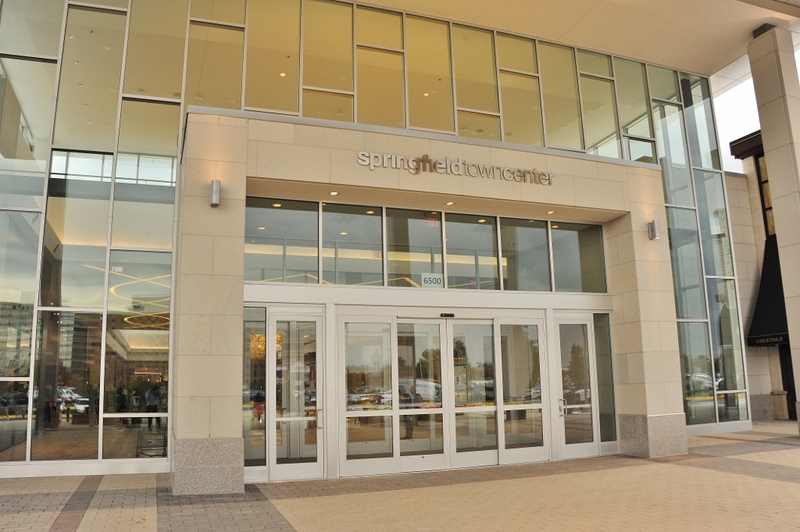 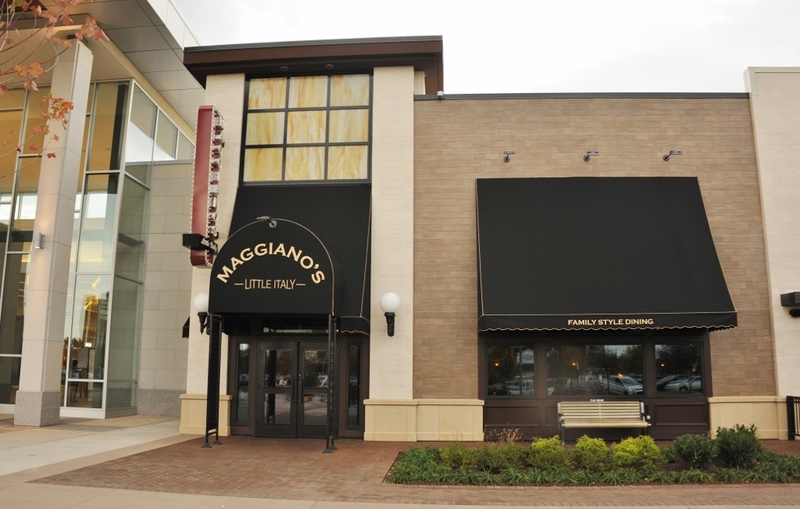 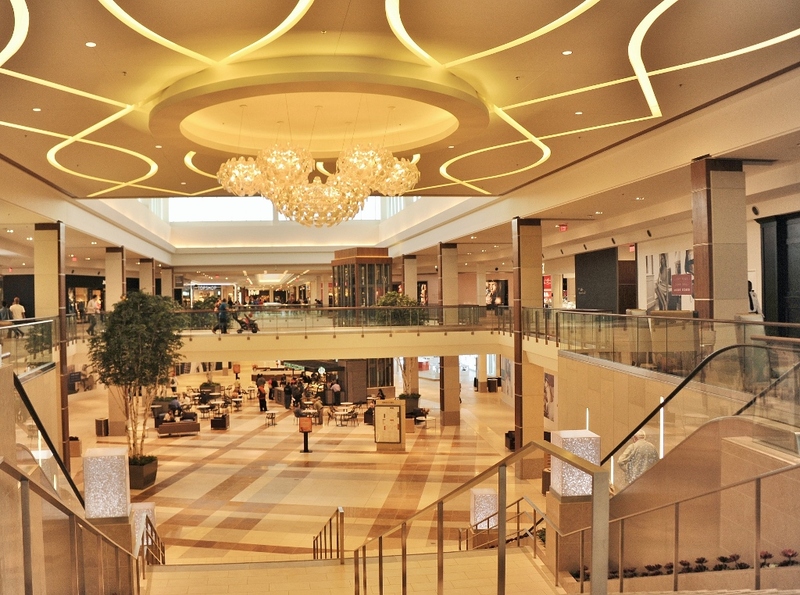 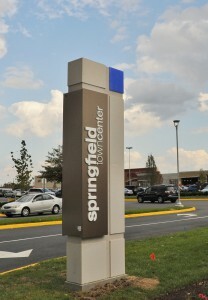 Aside from some of the popular new stores & restaurants like Michael Kors, Sephora and Maggiano’s Little Italy, there are tons of stylistic changes, such as the lighting and overall aesthetic, that make the Springfield Town Center a very warm and inviting place that you wouldn’t hesitate to visit time and time again. 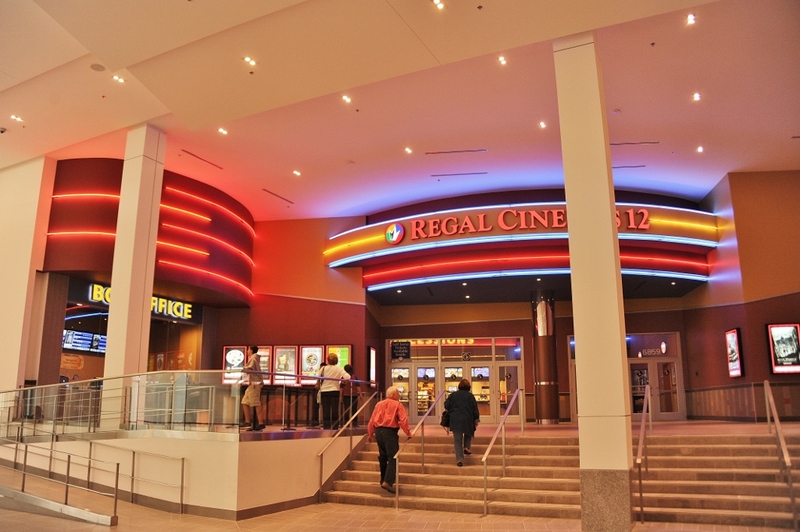 There’s even a 12-screen Regal cinema with recliners so that you can watch the newest released movies in the lap of luxury! 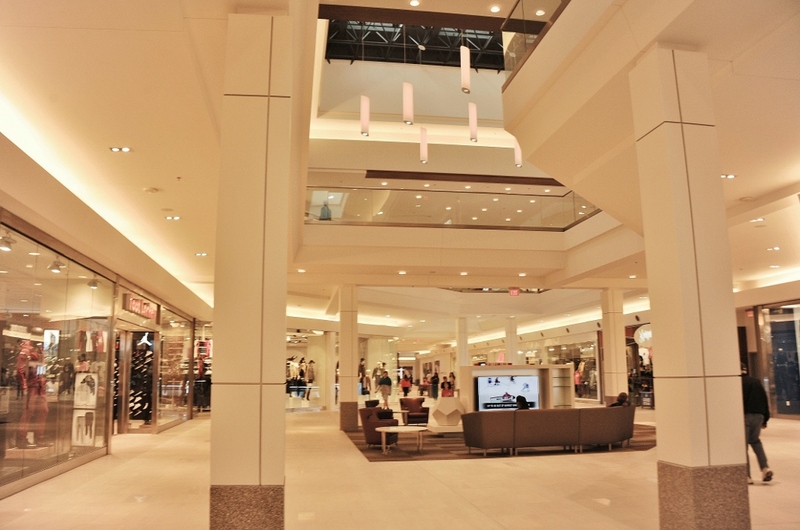 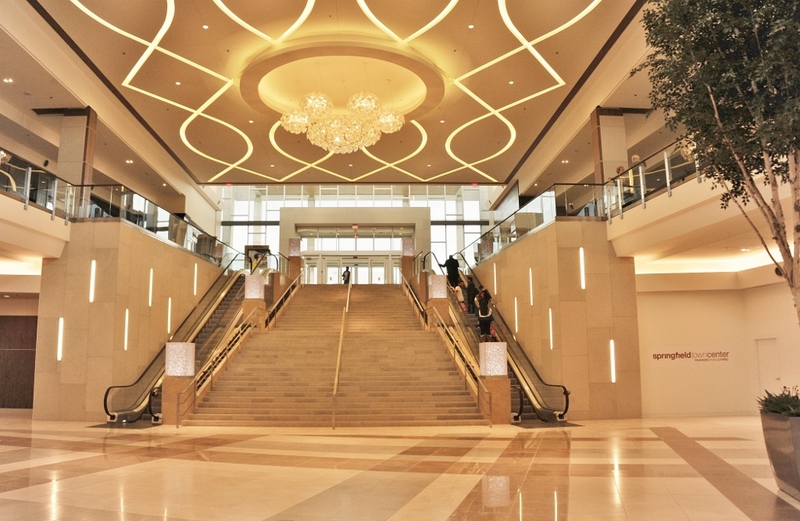 Check out some pictures we took of the mall below, and make sure to head over to see it first-hand for yourself!